We are excited to offer North Arlington, TX a twenty-four hour workout facility with state-of-the-art fitness equipment! You will have access to over 1400 locations worldwide, your own personal webpage with workout and nutrition planning, and more! Never wait in line for a treadmill. You'll never have to park hundreds of feet from the entrance. We are located near the Forest Hill neighborhood, just off 360 and Green Oaks. Convenient to your home/work. Work out while the traffic on 360 slacks off! We offer personal training (by the best trainers in the industry!) and small group Crossfit training (led by a certified coaches). 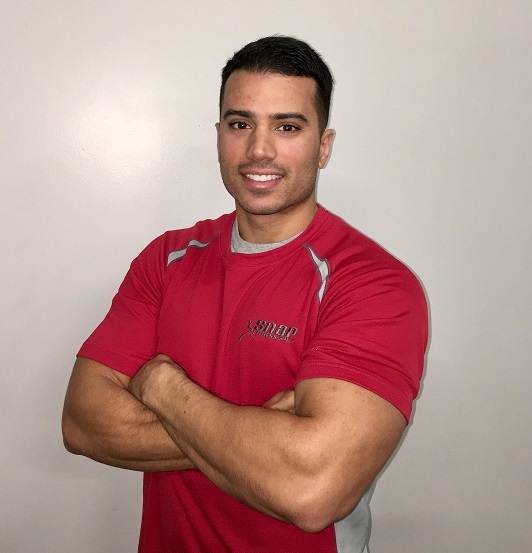 As certified fitness professionals and owners of Snap Fitness North Arlington TX, we are dedicated to helping each of our members reach his or her fitness goal. With our convenient gym location, twenty-four hour access, low rates, and personal attention, we are here to support you in getting in the best shape of your life! WE ARE NOW OFFERING A GENEROUS SENIOR CITIZEN DISCOUNT AS WELL AS DISCOUNTS FOR MILITARY, FIRE, POLICE, EMT, AND STUDENTS. DON'T MISS OUT ON OTHER DISCOUNTS AND DEALS EXCLUSIVE TO THE SNAP FITNESS NORTH ARLINGTON TX LOCATION. CALL OR VISIT TODAY! TO SEE OUR NATIONAL PARTNER DEALS LOOK UNDER "OUR CLUB" THEN SELECT "MEMBER DISCOUNTS"